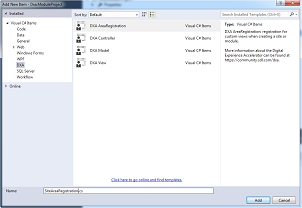 Visual Studio Templates for Digital Experience Accelerator. 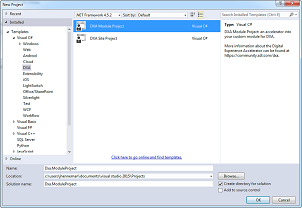 The DXA Visual Studio Template pack contains a set of Project and Item templates for develoing your own Site or Module. Fore more information about DXA, https://community.sdl.com/dxa. 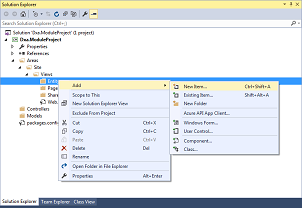 The Source or you have bug, enhancement or question post an issue on GitHub,https://github.com/jarnohenneman/dxa-visual-studio-templates.